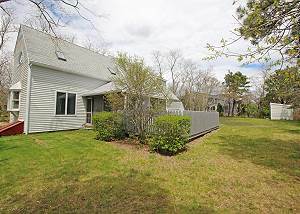 Nestled half way between picturesque Edgartown and beautiful South Beach, this classic home is situated on a tree-lined half-acre lot with a good-sized flat yard. 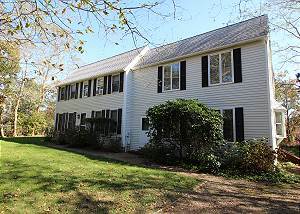 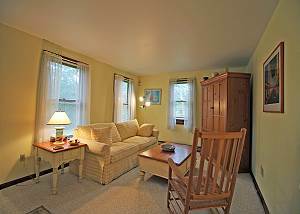 This expanded saltbox offers exceptional living spaces with its large living room, dining room, and family room. 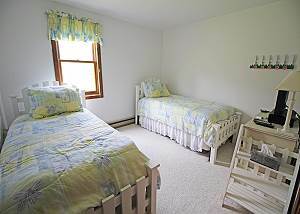 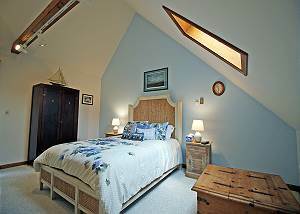 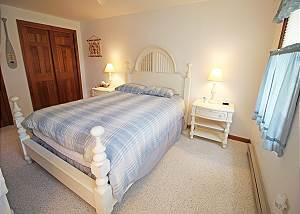 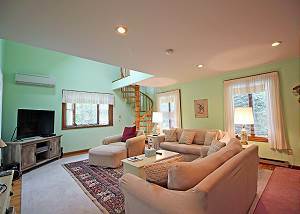 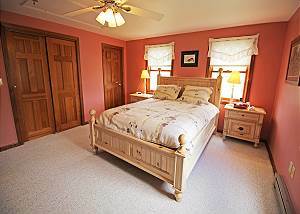 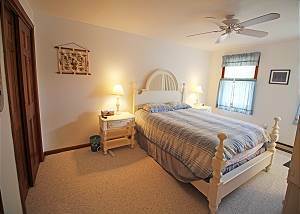 Two bedrooms upstairs each have a queen-sized bed, and first floor bedroom offers two twin trundle beds. 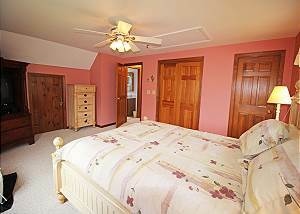 New fourth bedroom with queen bed is accessed by the spiral staircase. 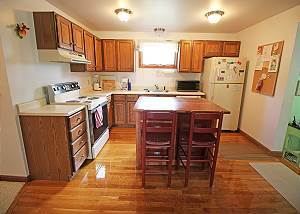 Five televisions with cable hook-up, stereo, VCR, and CD/DVD player. 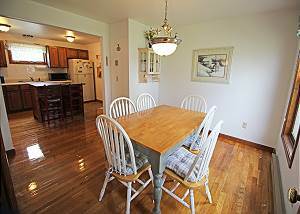 Dining area with seating for eight, as well as an eat in kitchen with seating for six. 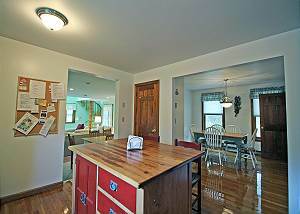 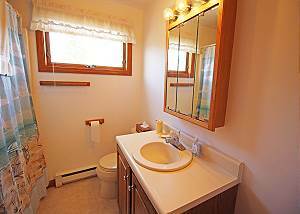 This home has been lovingly and tastefully decorated with great attention to detail. 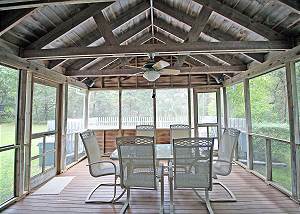 A fantastic screened-in porch for entertaining and enjoying the evening after a long day at the beach! 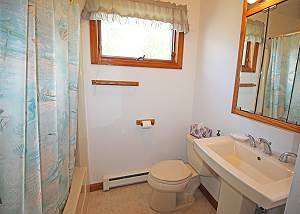 Ferry tickets availabl (at tenants expense) for the weeks of July 13th & 20th!